Located on Fleming Way, Isleworth test centre is based at the Wireless Factory. An easy and convenient find for many learners in the local area, Isleworth oversees plenty of practical tests on a regular basis. 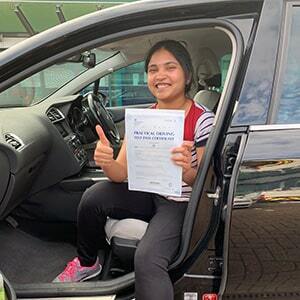 To ensure learners are fully equipped to take their test at the centre, we've provided directions, pass rates, test routes and much more about Isleworth. A stone's throw away from the small town of Isleworth, and in close vicinity to Woodlands, Isleworth test centre oversees the tests of many learners located in and around West London. Not had the chance to look around the test centre just yet? Here are the directions. Please bear in mind that candidates will be coming in and out of the test centre throughout the day, so make sure you're not in the way when practicing your bay parking. Despite what you might have heard, you won’t be able to get your hands on the exact test route for Isleworth test centre. Fortunately, you can still find what you're looking for by checking out videos of Isleworth test routes on YouTube or by downloading our sample Isleworth driving test routes. If you're taking lessons with a local ADI, they'll also end up introducing you to most of the roads that will feature on your test route. By the end of your lessons, you’ll undoubtedly recognise most of the roads and traffic systems on your practical test. Isleworth’s pass rates have been consistently above the average for London and aren’t that much lower than the national average pass rate. In all, there’s not much to complain about. Of course, you should bear in mind that these pass rates will not affect the outcome of your test. Your test results aren’t pre-decided—it’s all in your hands. What If I Can't Go To Isleworth? To increase the chances of you getting the perfect test date, we usually recommend learners choose a second option for their test centre. With that in mind, your closest options are Southall and Yeading. Once you’ve parked back up at Isleworth test centre and turned off the ignition, the examiner will tell you your result. They'll also give you a feedback sheet and verbal feedback pertaining to any faults you might have made. Those lucky to have passed will also be given a test pass certificate. Wondering when you’ll get your full licence? 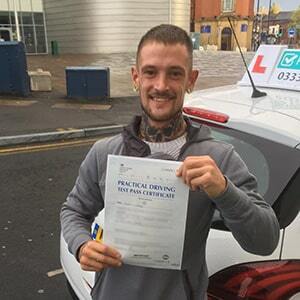 If you hand over your provisional to your examiner, they’ll send off for your new pink licence. Understandably, this is one of the most popular questions asked by learners. Guaranteed passes are not possible—no matter what anyone says. If you’re looking for peace of mind, however, we can offer you some. 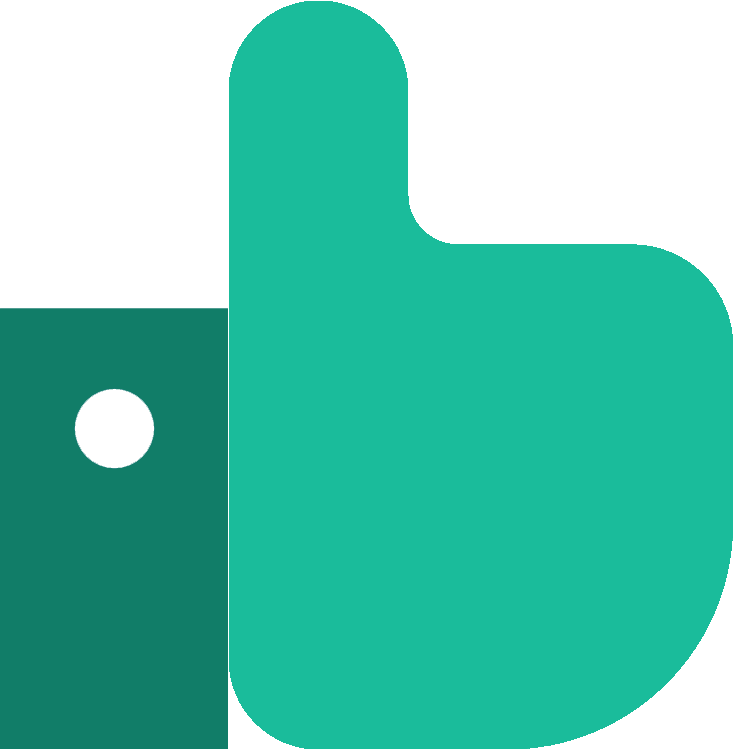 If you do fail, PassMeFast can fast-track you another test so that you're back on the road ASAP. To get booked back in, simply give us a ring on 0333 123 4949. Not available on the phone? Contact us online instead. 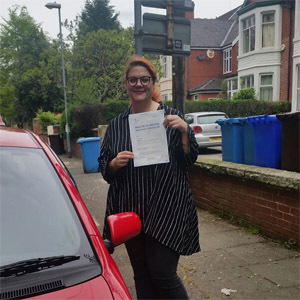 We offer nine tailored crash course packages—you can get a better look at these with our driving courses rundown—that are suited to learners with any level of experience in the area of Hounslow. Depending on your preferences, you can take these courses at an intensive or semi-intensive pace. Interested? Check out our course prices, and book in online or over the phone on 0333 123 4949.